A new 14,000 square foot school for the Penelakut Tribe, located on the Kuper Island Reserve, for Kindergarten to Grade 12. 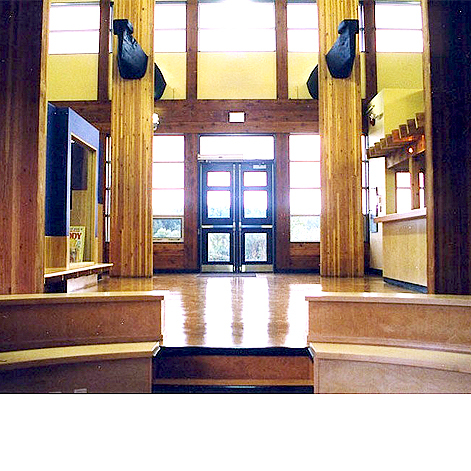 The design is based on traditional Coast Salish building technology and culture and evolved with extensive community consultation and includes gymnasium, classroom, library and administration facilities. Designed in close consultation with the community, the Penelakut Tribal School evokes Coast Salish building traditions - using Band labour to build old traditions with new technology.